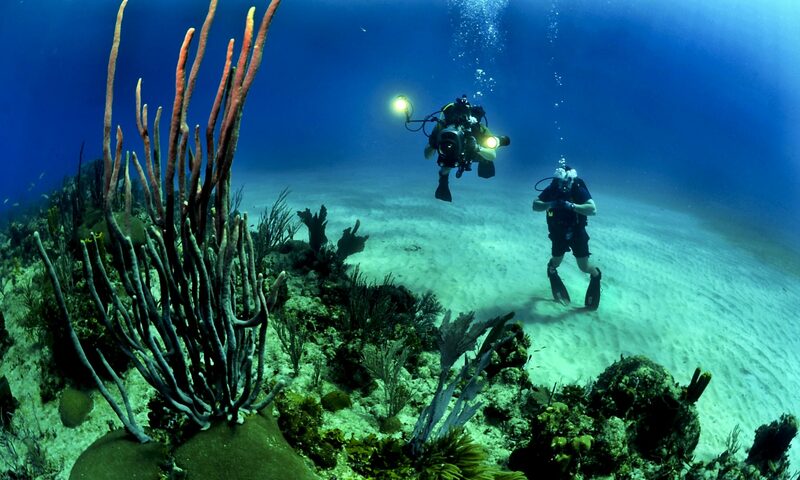 Welcome back to the best scuba diving blog in the world. Stay tuned as we work on making the new site truly amazing. We have amazing content to share with our readers. We have some of the best sources out that and we are stoked to share the very best stories and trending news in the industry. Check back with us really soon!